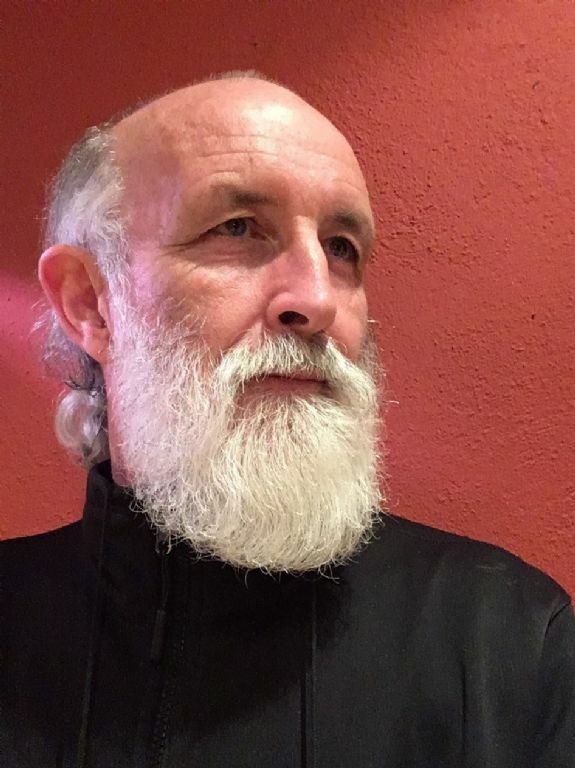 Kicking off the programme of workshops will be Paul Gosling, a native of Dundalk who lectures fulltime in the Galway-Mayo Institute of Technology. A professional archaeologist and a member of the Institute of Archaeologists of Ireland, Paul will discuss his current research on the route aspects of the medieval epic, Táin Bó Cúailnge (The Cattle raid of Cooley) on Thursday 8 November at 7.30pm in Cross Square Hotel. Rounding off the Solstice programme is Dr Kirstin Lemon from Geological Survey of Northern Ireland. On Tuesday, 27 November, she will be speaking about ‘Rock Legends: Myth Busting in Mourne Gullion and Strangford’. Dr Lemon will look at some of the myths around the unique geology of the area, explaining the subject in language accessible to all. Check out the Ring of Gullion website for the full programme of events over the next month and book your spaces early. Some events require booking and can be booked on the website www.ringofgullion.org or call into the office in Crossmaglen Community Centre, T: 028 3082 8590.